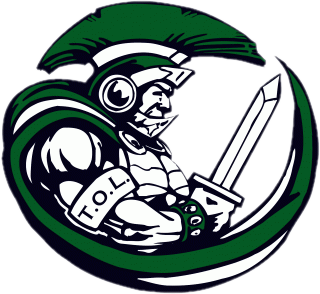 The mission of the TOL Athletic Boosters Organization is to support the athletic programs at the Middle School and High School levels. We are dedicated to the support of our student athletes, coaching staff, and the TOL athletic office. Members believe that athletics go hand in hand in our children’s success and enriches their school experience. 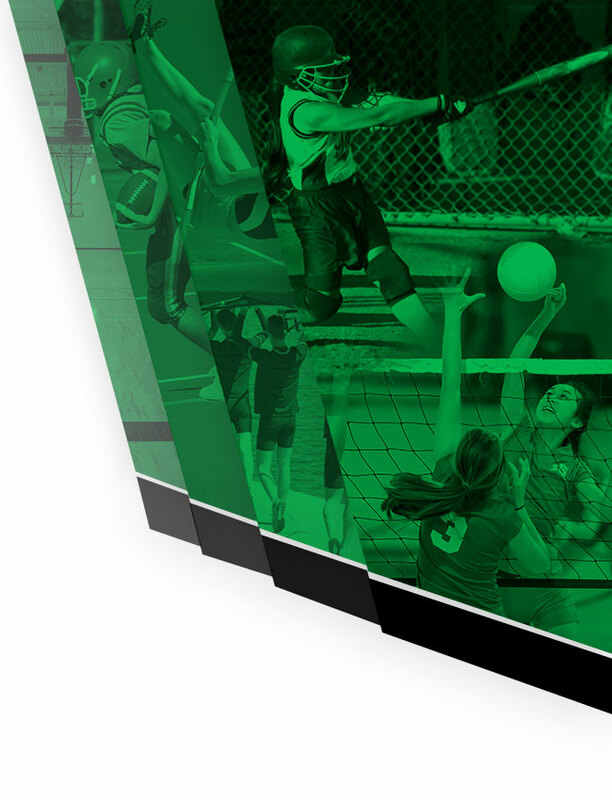 What is the Athletic Booster Program and why is it needed? The Athletic Booster Program exists to support Tree’s Athletic Department and the sports that are offered. 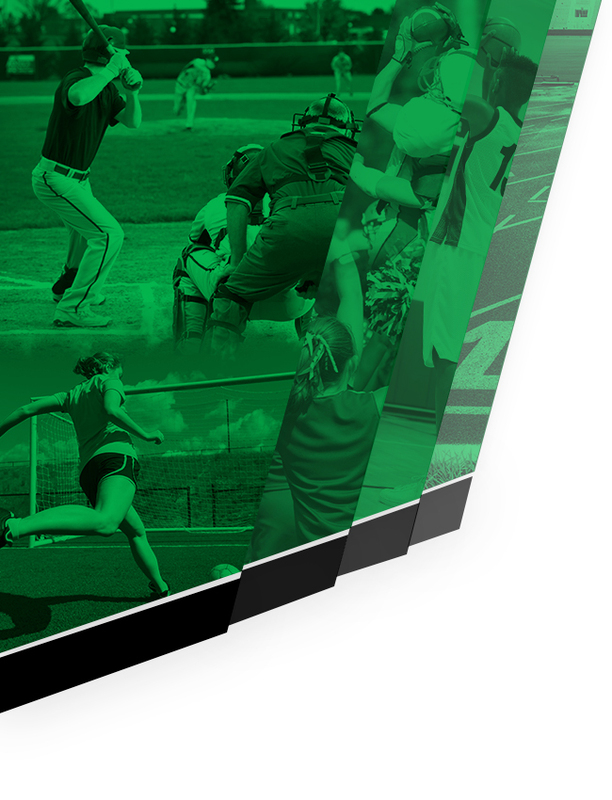 Boosters help with raising awareness, athletic events and raising needed funds to buy sporting-related items that the current Athletic Department Budget does not support. Boosters contributions include Home & Away Signs, Mascot Mat, Softball Field Repairs, Freezer, Soccer Balls, Basketball Backboard Pads, a portable PA System, New Uniforms for many of the teams, a Softball Field Drag, Field Aerator, Soccer Field Repairs, Pay-to-Play costs associated with Golf & Track, New Concession Stand Equipment and Aid to various coach/team needs. Does the Athletic Booster Program do anything other than raise money? Yes. The Boosters helps the Athletic Department with different events, such as the Coaches’ Appreciation Breakfast & Dinner, TOL Alumni Day, Basketball Bonanza, Spring Fling, and Sports Banquets. Who determines how Boosters spends the funds? Boosters that attend the monthly meetings have input into how Boosters uses funds. The Athletic Department provides a wish list of items that Boosters use as a guide when determining what to purchase. When are the meetings and is attendance required? Boosters typically meets at Northridge the second Mondays starting in August through May at 6:00 pm. Meetings typically are over by 8:00 pm. Attendance isn’t required by Boosters, but it is encouraged and very helpful.